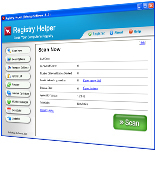 Registry Helper is trusted software that will clean your computer's registry and help keep it running FAST and working RIGHT. Disk Cleaner is trusted software that helps get rid of Junk Files and keeps your hard drive running clean. 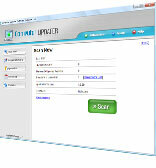 Computer Updater updates your computer with the latest available software. Enjoy NEW feaures and functionality for your computer! Get your computer problems fixed by a live technical support expert! Our experts can connect to your PC over the Internet and fix your problems as you watch.